Dubai: The increased pace of change with data and technology has altered the way people source and consume news. 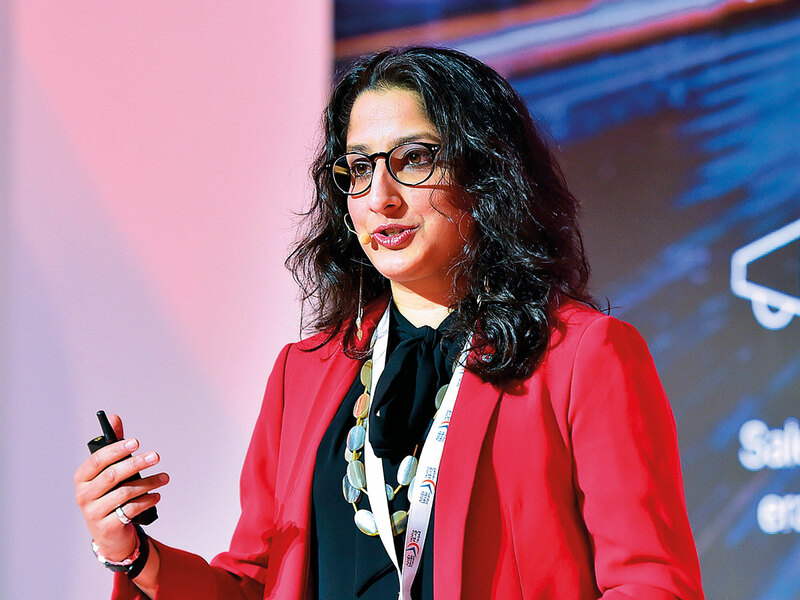 Speaking at the Arab Media Forum’s ’20 minute talk’, Tini Sevak, Vice president of Audiences and Data at CNN, highlighted “trust” as a hot topic in today’s media industry. Research shows that 83 per cent of people frequently use social media on a daily basis for news, while 77 per cent source their news from dedicated news websites and apps daily and 75 per cent turn to news channels. “During breaking news, people used to turn on the TV, radio or the newspaper- now they turn to their mobile phone and use dedicated news apps or social media,” said Sevak. She pointed out that over eight per cent of people spend over 10 hours a day consuming media, and only 20 minutes on linear television. “When you look at the time spent on a mobile phone, around 40 per cent spent over three hours on their phone, with the number of hours increasing to 4.5 in the UAE,” she added. The news cycle has also changed, with breaking news in the morning considered old news by evening time. “News is not only big disasters and breaking news — it is also soft news in the world of travel, style and sports,” said Sevak. Trends show that consumers are more likely to turn to their TV sets for hard news topics such as the US coverage, natural disaster and breaking news, but are more likely to use search engines and specific online platforms for soft news. Statistics show that 64 per cent of international audiences turn to social media for soft news such as lifestyle, travel and tech articles. What this means is that media brands are now required to look at their audiences as more than just demographics, but as humans with unique interests and attitudes in order to provide them with relevant and meaningful content, explained Sevak. “They need to build credibility and favourability through accuracy and trust,” she concluded.